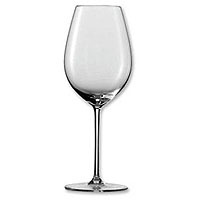 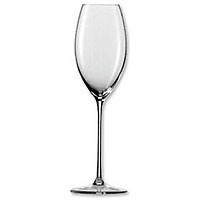 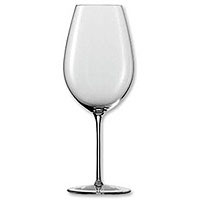 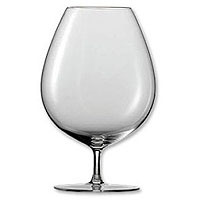 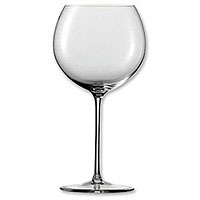 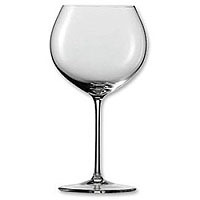 The range of beautifully crafted handmade crystal wine glasses developed with specific varietal's of wine in mind, enhances the enjoyment and experience of the wine of today or the wine of the century. 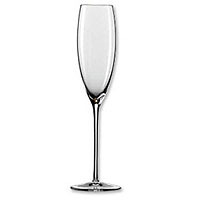 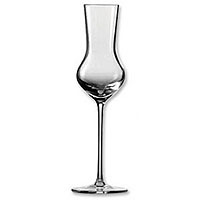 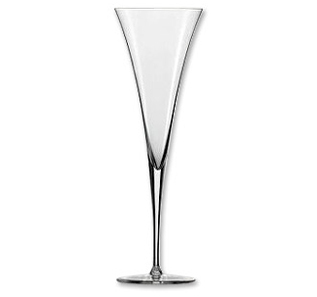 The balance, quality, clarity, and shape of each crystal glass is crafted in the tradition of Zwiesel 1872's long history of fine glass making. Enoteca is a library of crystal wine glasses that match a library of wines in the world.